Lavender is a must grow old world plant. Every garden should have at least a few bushes of this beautiful, fragrant herb (if possible). Also, growing lavender is easy. However, some basic requirements and tips must be fulfilled. Usually, lavender blooms from spring. Growing on long, thin stalks its flowers sway gently in the wind, spreading intoxicating aroma. An additional advantage is its slightly mossy and serrated silvery foliage that looks marvelous in landscaping. Lavandula Angustifolia (English lavender) – Grows to a height of 70 cm during the flowering time and about 50 cm without flowers, creating a rounded dome. It can be planted in intervals, or as a hedge, over which beneficial insects swarm, and wonderful aroma wafts from it. This lavender variety grows well in the cold climate (USDA Zones 5-8). Lavandula stoechas (Spanish lavender) – Comes from the Mediterranean countries, it is also called as topped lavender. It is a tender perennial, looks very impressive, nicely scented flowers have a purple or white color that forms a fluffy dome shape and carries the scent of camphor (USDA Zones 6-9). 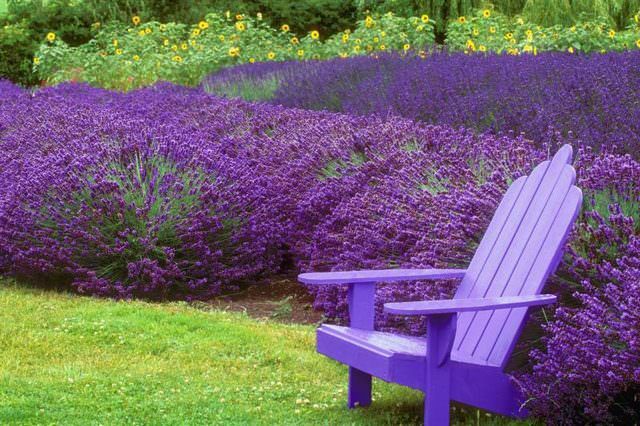 Also Read: Is It Possible To Grow Lavender In Tropics? Sowing lavender seeds depend on the variety you’re growing and climate, basically spring is the best season to start this. Although you can sow seeds anytime during the growing season when the temperature ranges from 40 F to 80 F as this is the optimum germination temperature of lavender seeds. 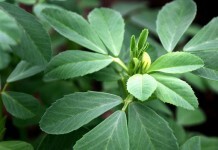 Seedlings will germinate in two to four weeks after sowing; transplant them in a favorable location in a well-drained potting mix using bone meal, lime, and compost in equal amount in a total of ½ cup, you can also add sand if your soil is heavy and clay-rich. 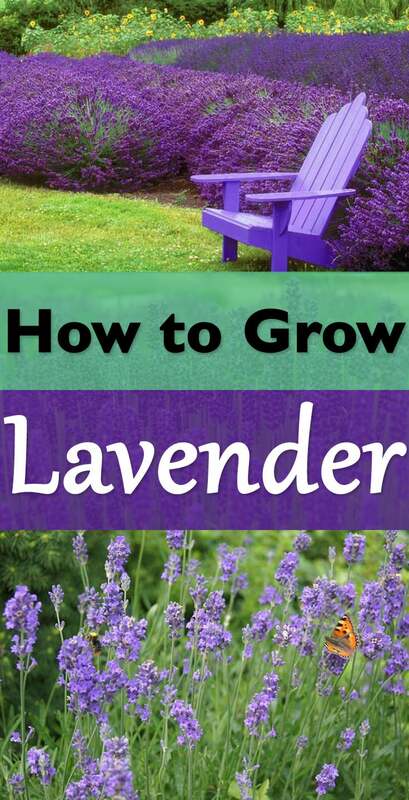 To read more on how to grow lavender from seeds, read this article. Before transplanting, just make 18” mound of soil and plant lavender in it. This is the best technique to restrict soggy and waterlogged soil and to improve air circulation. Take care about watering, water only when soil becomes dry. You don’t need to fertilize lavender often but if you want, add compost or manure at the beginning of growing season, that’s enough. Pruning lavender is important to encourage new growth and flowers. You should prune it twice in a year: Once in a spring at the beginning of growing season (soft pruning) and once after the end of flowering as well. If your plant is small and has no flowers, it doesn’t need pruning. 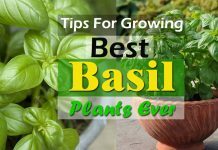 But if the plant is big and shrubby, prune it after the flowering when the flowers lose their color in late summer; grab the bush and neatly cut it back to 1/3 of its height. Don’t cut down to its leafless wood. After about six years of growing, lavender starts to look unsightly. You’ll need to rejuvenate it with heavy pruning or replace that plant with a new one. 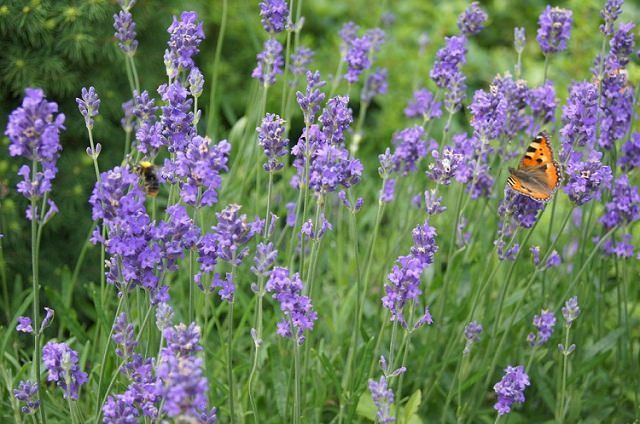 Lavender is a tough plant and repels most of the pests, but due to lack of maintenance and inaccuracy in growing, it suffers (especially in winter). Read this article to learn how to care for lavender in winter. Couple things I learned about lavender: grows best where your auto sprinklers can’t reach. Loves ‘hot’. That’s why it grows nicely next to a sidewalk or a gravel path. If it’s happy, it seeds itself. Use tiny plants to replenish when old plants look tired. Trimming is essential if you want it be happy. And don’t do what I did only once, because all my neighbors thought I’d started a wild fire! Never use your ‘propane weed burner’ anywhere near lavender! It is full of oil and goes up like a bomb! Secondly, grow enough to share. Folks will stop and ask. It’s a great conversation starter. We’ve shared many a glass of wine on the front porch over lavender sharing! Enjoy! Did you ever notice how gardeners talk about plants as friends they cherish? Great information. I’m excited about planting lavender. Thank you very much! 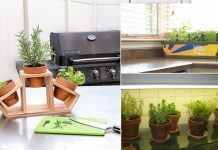 Can lavender be grown in pots? I’m in hot, dry El Paso. I have sandy soil, but everything seems to wilt even after watering every other day. What can I do? 7% humidity here, at about 3700 ft.
Lucky you! I live in a zone 5 and planted about 10 lavender plants that were already fairly mature , They came iin plastic pots from a reputable nursery and we had two different types ( both purple) but one grew better than the other and even lost a few which we replaced. I was so excited to have a long and slightly curvy area to plant them with plenty of sun. One side was the concrete patio walkway and then two feet or so of dirt with a stone wall on the other side! Sounds good, right! Well, those poor lavenders did not do well at all!! I don’t know if it was the dirt or is oil insects or too wet but it was a sad 1st year! I am watching to see what Winter has done and will try again! I don’t know what we did wrong? I had grown lavender at a past house and that did wonderful! Any ideas or suggestions so we can have a walkway of lavender like the beautiful pictures show! Thanks and happy gardening!!!! Maybe test the ph level of the soil it’s growing in. The article specified it liked a ph of 6.5-7.5 at the very top of the article. It seems that only at the first few weeks after planting lavender, it requires to be watered (the soil cannot be dried), but soil has to drain well. It likes sand soil and not rich. My beginner lavender plant died in its pot. I had good soil and plenty of sun light. Thoughts? I live in southern Ontario. I love lavender. Can I plant it even though you say zone 5. I think we are in zone 4. I also live in southern ON and my lavender plants thrive. I planted them by my driveway where there is a retaining wall. I give them plenty of compost, thourough water only when dry and a heavy pruning in the spring. The smell is so relaxing and makes you smile as you come home. If you are in Windsor or south, you are south of Detroit which is Zone 5. Sandy soil mounded, mild trimming. The lake effect will help, but only with South winds. you may need more sun, so if indoors, South window. Intermitent water, never daily. Speciman plants best, no crowding. Ex-detroiter, now colorado. I am in South Carolina. For the first time I decided to buy couple of lavender plants. I put them in a pot of lofty soil and in the sun. I have had them almost two months now and they have not grown at all!!!!! They are literally doing NOTHING!!! About 6″ tall and holding! HELP!!!!!! I grew lavender very successfully in Toronto. Over-wintered very well for last 7 years. Needs pruning to stay happy. I’m in Louisiana. How does lavender grow here? I love the smell and beauty of this plant. Any thoughts on my zone? Thank you! I’ve always loved my lavender, but never knew about pruning. My lavender is just a few giant, unruly, colorless shrubs that smell gorgeous. I live in very hot and humid West Virginia but we also get icy Nor’easters. I live in Iceland and am trying to grow lavender but I never suceed…why I don’t know?